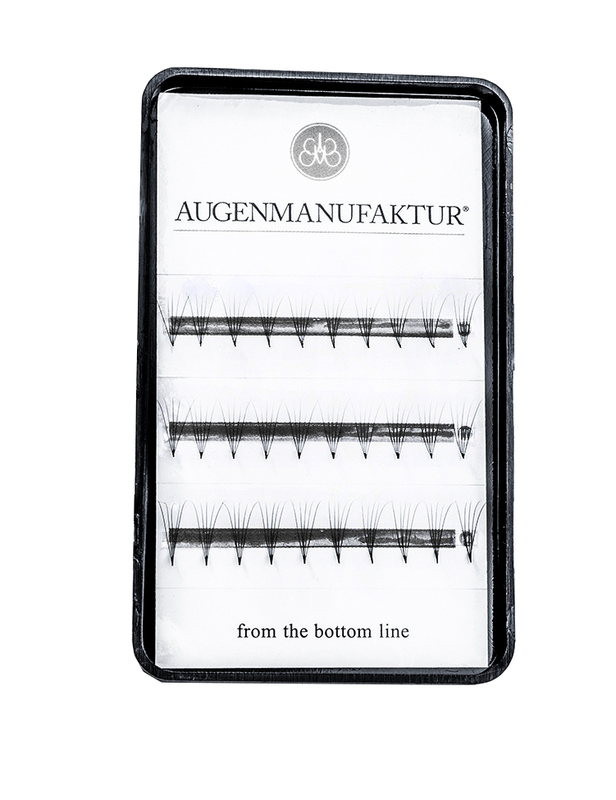 Our unique WowLashes are made from premium raw materials such as nylon with acrylic fibres. We offer you individual lash extensions with a new special bend, which make the LOOK promise with every lash extension. With our WowLashes you get your very own personal lash miracle. The result can not only be seen but also be worn. It is natural and almost weightless. Our lash extensions are produced from high quality materials. The WowLashes are available in different lengths and curls. - our elash extensions are made of high-quality PBT fibres*. PBT fibre is a high-quality synthetic material. Product image may differ from delivery.